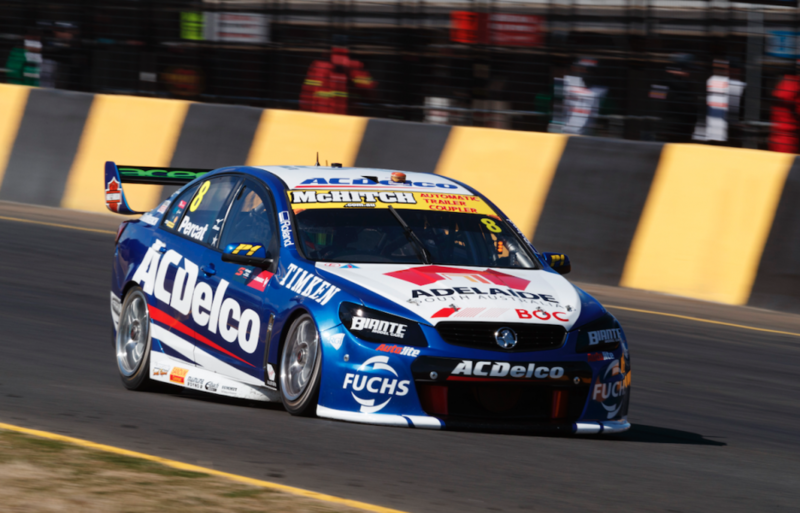 Brad Jones Racing's engine supplier Noonan Race Engineering is working hard to ensure reliability issues experienced this season aren’t repeated in the PIRTEK Enduro Cup. 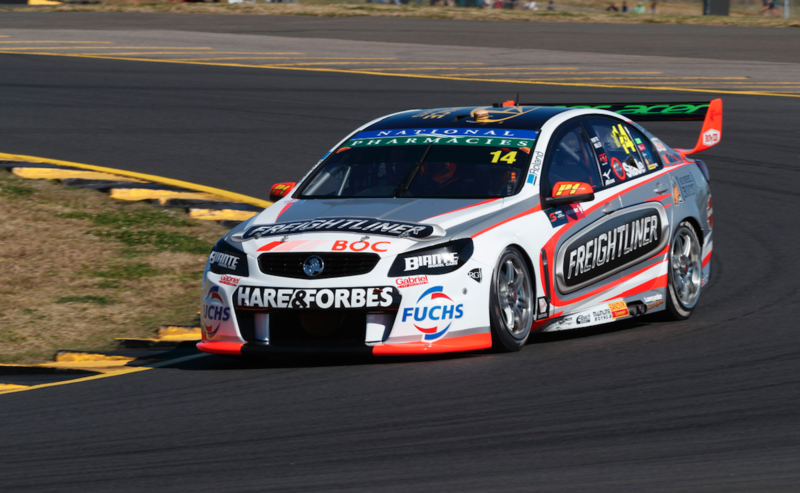 A range of engine issues have struck the team’s Commodores, adding to a challenging year for the Albury-based squad. Although just one has taken a car out of a race, several have occurred during practice sessions throughout the campaign - most recently at Ipswich late last month. Team owner Brad Jones says that a clean weekend last time out at Sydney Motorsport Park is an encouraging sign heading into the gruelling enduros. 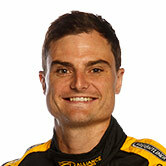 “I’d like to think that we’re on top of that now,” Jones told Supercars.com. “We went through a development program and unfortunately it created reliability issues with our engines and I’m hoping we’re on the other side of that now. Time will tell. Jones adds that the team is still chasing performance, not just reliability, in order to compete with the development race at the front of the field. 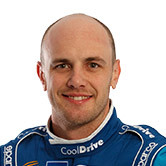 BJR has campaigned engines supplied by Jamie Noonan's Queensland-based operation since 2010. “Noonans are trying really hard to get on top of it for us and aware of what our needs are in terms of performance,” said Jones. After a fraught start to the year that included several big crashes, BJR has steadied to repeatedly be at the front of the ‘second group’ at recent events. Speed shown last weekend in Sydney was particularly encouraging given the squad’s struggles at low-grip venues over past seasons. Nick Percat finished sixth on Sunday, while Tim Slade qualified in the top 10 both days but was hampered by a puncture and double-stacking in the respective races. Jones is upbeat about the team's recent progress understanding the 2017 tyre but is cautious about how his squad will perform at Sandown. 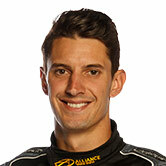 “I think that Sandown will be a good test for us because it’s not a circuit we normally shine at,” Jones added. “I don’t think the characteristics of our engine suit a really stop-start circuit but we’ll see what happens when we get down there. “There’s not a lot in it (with the front-runners). We’ve certainly made a fair bit of progress from the start of the year, where we were a bit hit and miss. “It’s fair to say it’s taken us a little while and a fair bit of resource to understand what went on with the tyre and make some progress with the car. “We’ve got some development parts on the cars that have taken us a long time to get to and understand and I feel we’re getting that sorted out at the moment. 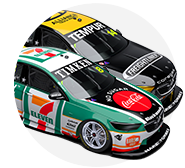 Slade will once again be joined by Ash Walsh for the PIRTEK Enduro Cup, while Macauley Jones moves into Percat’s entry, allowing Todd Hazelwood to team with Tim Blanchard.